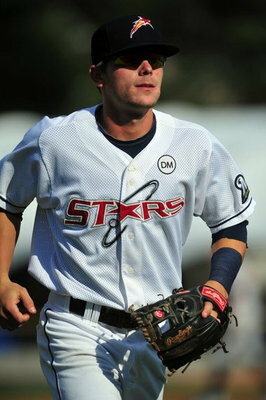 Many of Major League Baseball’s top prospects can be found at or near the top of many club’s minor league affiliates. 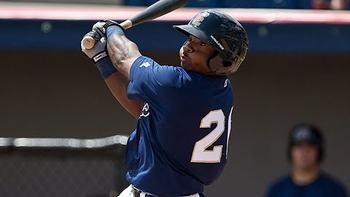 Double and Triple-A affiliates generally bear many of the most seasoned young talents down on the farm, and are consequentially much more likely to be promoted to the majors. 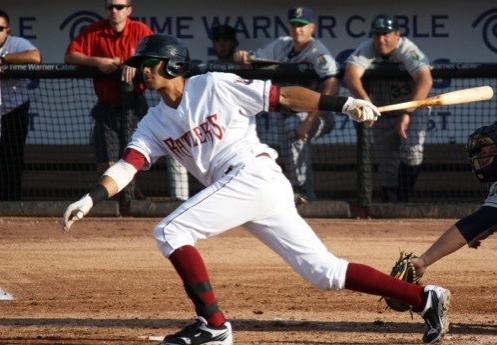 While that is largely the case with most organizations, a quantity of less developed prospects dwell in the lower ranks of minor-league systems. 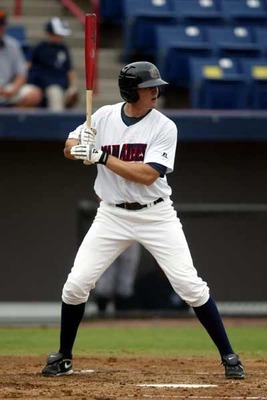 Rookie, single-A and advanced-A affiliates can additionally garner any number of top prospects. And even though these prospects are typically less tried, they are still of great importance to a major league club’s future. 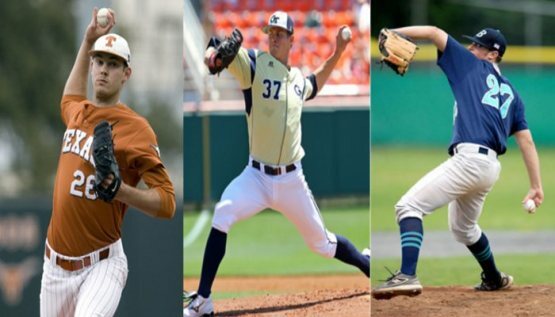 Here are the Milwaukee Brewers’ top low (class-A, class-A advanced) minor league prospects for 2012. A second-round pick back in 2010, Nelson burst onto the scene in impressive fashion. 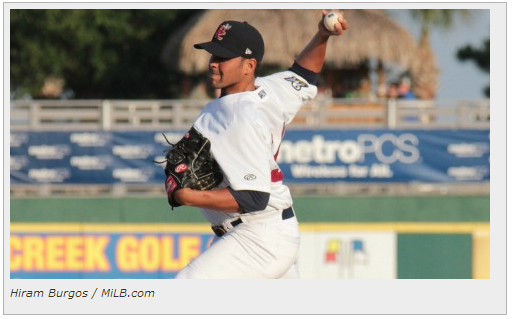 He posted a 3.71 ERA while striking out 33 in just 12 appearances (26.1 IP) with Helena in rookie ball. 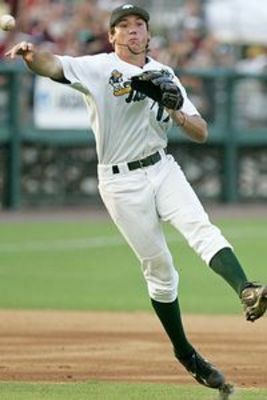 He then followed up his first professional season by being promoted to single-A, where he went 8-9 while accruing a 4.38 ERA in 25 starts. 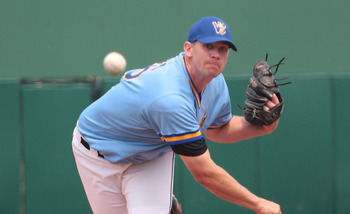 The power right-hander also managed 120 SO in 146.0 innings to go with an impressive 0.55 HR/9. 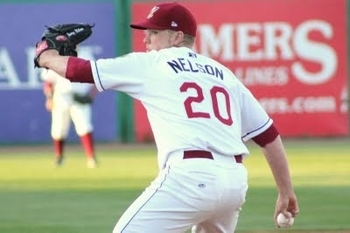 With the clear lack of pitching depth in Milwaukee’s system, Nelson has the opportunity to make massive strides next season, and could even make a double-A start by the end of 2012. 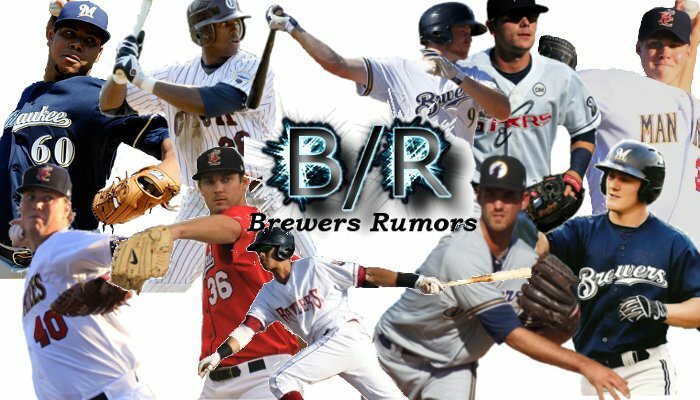 Baseball America ranks Nelson as the Brewers’ 10th overall prospect heading into next season, and additionally boasts the best slider among all pitchers in Milwaukee’s system. I had the opportunity to speak with Nelson back in October. You can view our entire conversation by clicking here. One of the more athletically gifted prospects in Milwaukee’s system, Davis has an undeniable amount of upside to his game. He has not, however, proved to be as consistent as most would like to see in the batter’s box. 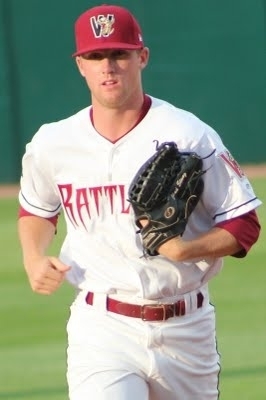 Taken with the 39th overall pick in 2009, Davis skipped rookie ball and went straight to single-A where he torched opposing pitching to the tune of a .335 BA, 3 HR and 46 RBI. 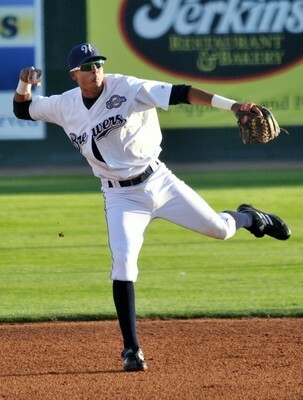 Promoted to class-A advanced, the speedster finished out his 2010 campaign by batting .244 with no home runs and 17 RBI. 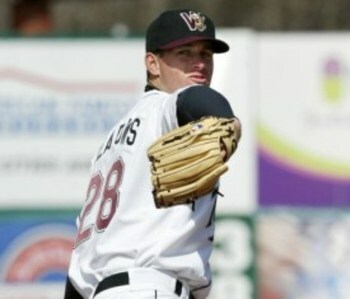 Last season, Davis flashed his struggles at the plate, batting just .245 in 132 games with Brevard County. 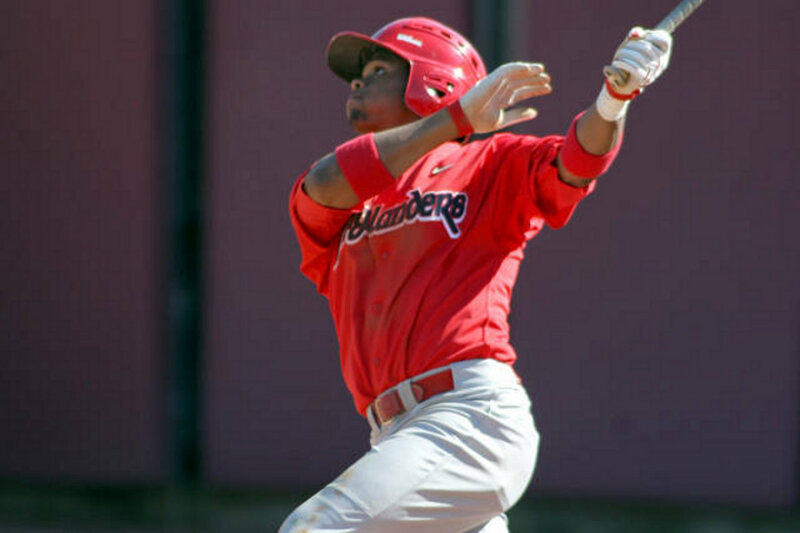 However, his 33 stolen bases and 76 runs scored caught the eyes of many scouts. 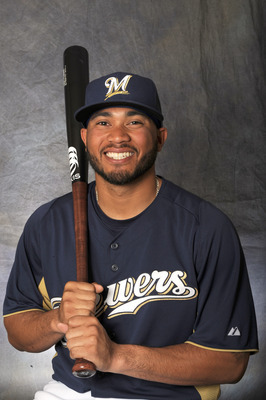 He was able to reconcile his past woes at the 2011 Arizona Fall League, batting .325 with 12 RBI and a .429 OBP in 23 games. If he’s able to carry that momentum into next season, he’ll be in triple-A in no time. 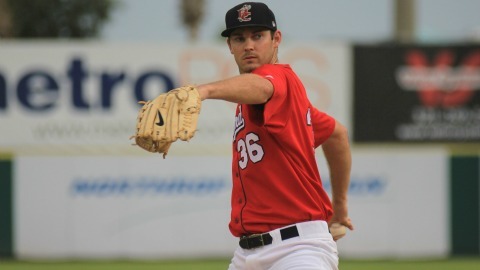 Overshadowed by Milwaukee’s two first-round sensations from last June’s draft — Taylor Jungmann and Jed Bradley – the 18-year-old Lopez, a third-round pickup, put together an outstanding inaugural season. 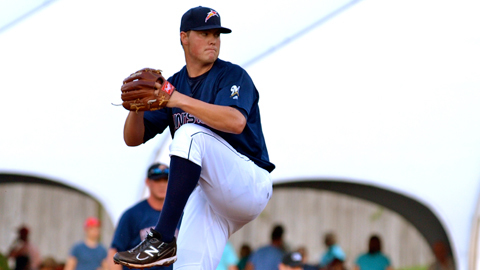 In four starts in rookie ball, the third-round selection from last June garnered a 2.25 ERA, struck out 10 and held batters to a .265 BA in 12 innings of work. Not a particularly rigorous test in his first taste of minor league ball, but it was enough for Baseball America to rank him as Milwaukee’s ninth overall prospect heading into this offseason. 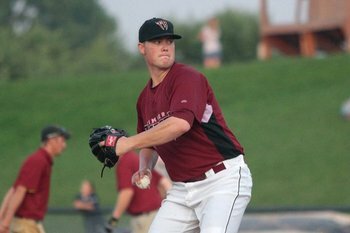 Thornburg may be the closest there is to a sure thing in Milwaukee’s system — which isn’t saying much — making leaps and bounds down on the farm in less than two complete minor-league seasons. 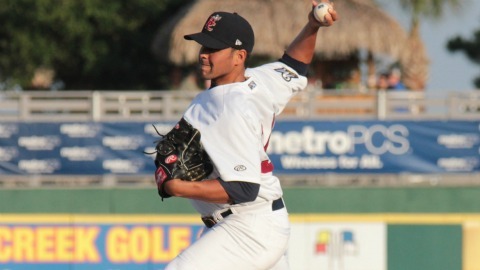 With Helena back in 2010, the 5’11” 176-pound righty started six games, managing a 1.93 ERA while punching out 38 in 23.1 innings. Management didn’t hesitate to promote the youngster to class-A at the beginning of last season, and it turned out to be the 23-year-old’s coming-out party. 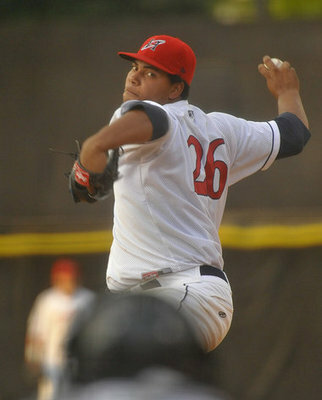 In 12 starts, Thornburg posted a staggering 1.57 ERA while holding batters to a .200 BA, striking out 76 in the meantime. He struggled somewhat in 12 class-A advanced starts toward the end of last season (3-6, 3.57 ERA, 33 BB), but there’s no questioning his raw talent. 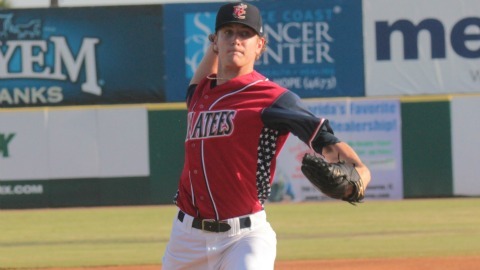 Look for the Tim Lincecum-esque youngster to start next season in class-A advanced and attempt to move up to double-A by the end of the season. 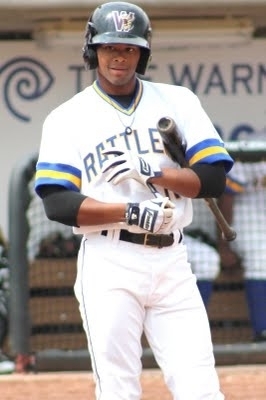 The Brewers nabbed college baseball’s top player from last season with the 12th overall selection in last June’s draft, and the good news is, he’s ready to make an immediate impact. 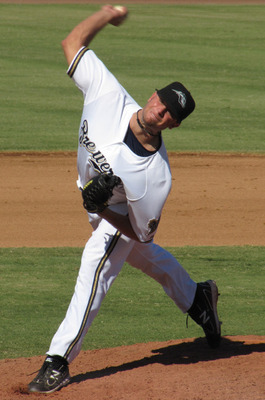 Last season, Jungmann cruised to a 13-3 overall record while hoarding a 1.60 ERA, .165 BAA and amassing 126 strikeouts in 141 innings of work with Texas. 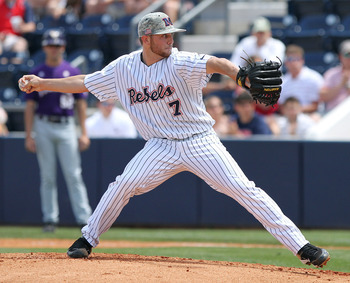 He’s shown the ability to consistently go deep into games throughout his collegiate career thanks to an outstanding fastball-curve-changeup combination. 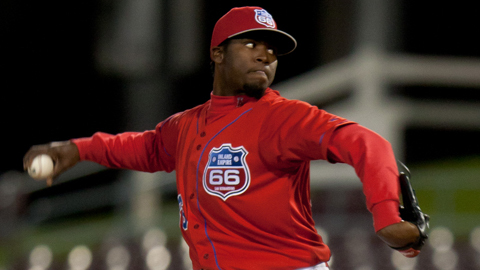 There’s an outside chance the 21-year-old sensation could start his 2012 campaign in double-A, but at the very least he’s set to begin his season in class-A advanced ball. 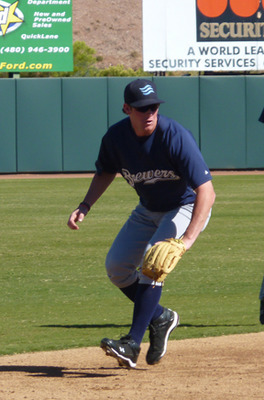 Ideally, the Brewers would like to keep youngster in the minors for no more than three seasons, best-case scenario being a September call-up in 2014. The fact that Bradley has yet to make a professional appearance is already a top prospect speaks volumes about his skill-set. 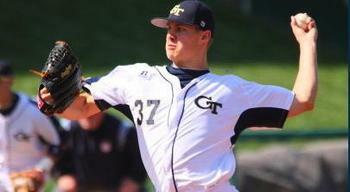 Last June’s 15th overall selection went 7-3 in 16 starts with Georgia Tech, collecting 106 strikeouts and an outstanding 0.09 HR/9 in 98.0 inning of work. He got some experience under his belt in this fall’s Arizona Fall League but is still extremely raw and will need time to get acclimated with the minor-league pace. Many expect him to make the transition in a timely fashion. 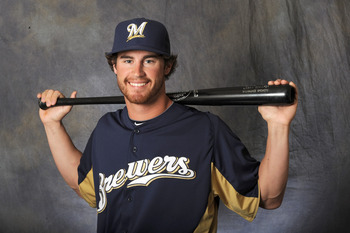 The Brewers have announced he will start his 2012 campaign in class-A advanced ball. 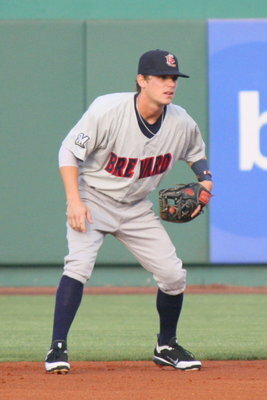 Not many 19-year-old prospects garner reputations as an organization’s top defensive infielder. 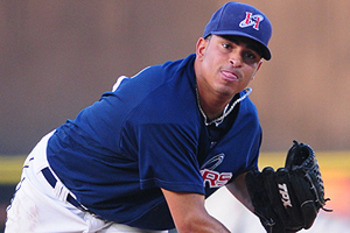 Then again, not many prospects are like Rivera. 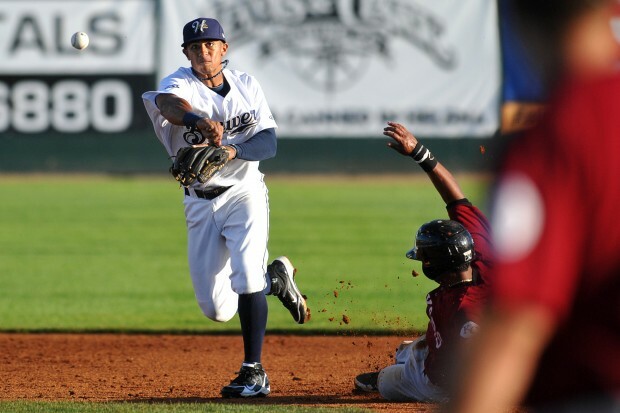 Drafted fresh out of high school in 2010, Rivera’s exceptional glove aptitude and skill-set were enough for Baseball American to rank the youngster as Milwaukee’s top overall infielder heading into this offseason. Keep in mind he’s spent his entire professional career in rookie and single-A ball. While his glove is a once-in-a-lifetime asset, his bat has yet to approach its potential. 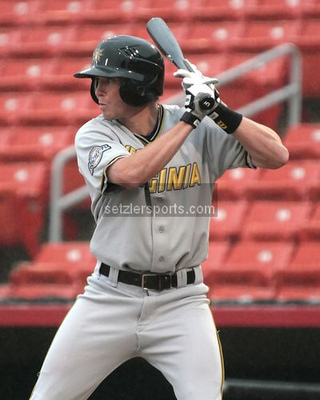 His debut in 2010 consisted of a .209 BA, no home runs, 22 runs scored and 23 RBI in rookie ball. He followed that up by batting a combined .236, 9 HR, 43 RBI and seven stolen bases between rookie and class-A last season. Plate discipline will be a stressing point for Rivera moving forward. 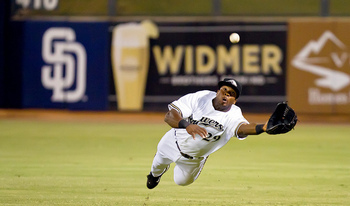 If he can clean up his act there, we could see him in a Brewer uniform by 2014. Follow Alec Dopp on Twitter @alecdopp.